Update: Earlier last night, the death of cartoonist Darwyn Cooke was unofficially announced by industry professionals. This morning, the passing of Cooke has been confirmed. ComicBookBin offers its sincere condolences to Cooke's family and close friends. I am a big fan of Darwyn Cooke. He's a role model for me. 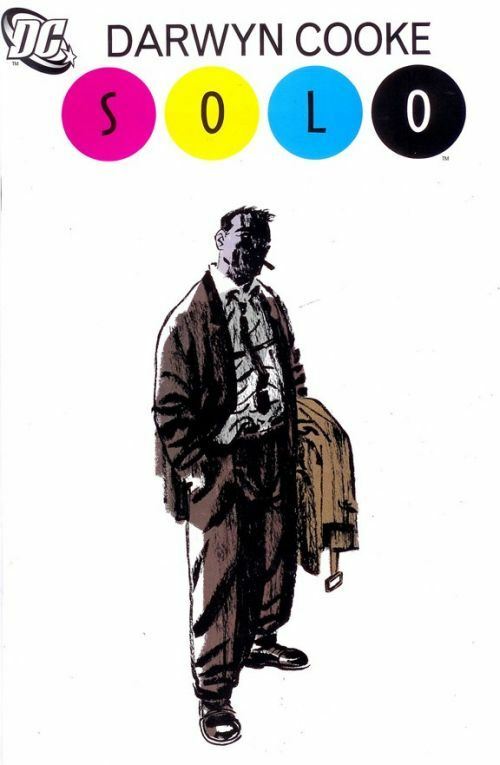 On the morning of May 13, 2016, comic fans and creators learned through a post on Darwyn Cooke’s blog by his wife Marsha Cooke that the Canadian cartoonist had been transferred to palliative care following an aggressive bout with cancer. Hours later Cooke passed away. Cooke who lived in Halifax in his last years, was a Torontonian who had worked mostly in magazine publishing after having been rejected from the world of comics in the mid-1980s for having a retro 1950s look that did not correspond to the taste of times. Cooke returned to comics in 2000 with Batman: Ego after having worked with Warner Animation on DC Comics series like Batman Beyond. Cooke’s best known in comics was related to the revamp of the Catwoman character and DC: The New Frontier mini-series. Cooke, who was known as someone who told it like it is often complained as being typed-cast for only retro-related work at DC Comics and other publishers. His best known solo work was the adaptation of the Parker noir novels by writer Donald E. Westlake at IDW Publishing. Cooke was the recipient of many awards during his brief comic book career. Cooke's family asks that donations be sent to the Canadian Cancer Society or the Hero Initiative. Listen to this Darwyn Cooke interview live at the 2009 FanExpo.